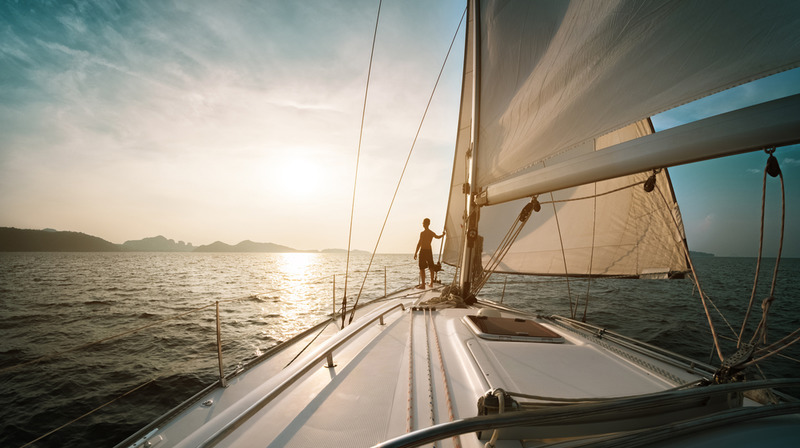 Whether you purchase a boat that is brand new or one that is previously owned and used, there are procedures you must follow to make sure the boat is legal to be in the water in British Columbia (BC). Canadian law dictates that you must either register the vessel with Transport Canada or file for a pleasure craft licence with the office of boating safety. You may want to get a BC pleasure craft licence for your vessel so you do not run into any problems when out on the water. While you may think that getting a licence seems like just one more load of paperwork you need to go through, failing to do so can lead to problems for you. If you are sailing your vessel and do not have proper markings on your boat or the correct licence information, you are breaking the law. You run the risk of being stopped by authorities and fined for the oversight. Repeated citations could even lead to the possibility of having your vessel impounded. Licensing is also crucial because it gives markings that rescue authorities can look for if you are ever in trouble while on the water. Applying for a BC pleasure craft licence does not have to be a complicated process for you. You may have heard horror stories from friends or other boaters about the long waits they have gone through with Transport Canada, or how cumbersome it can be to fill out the form. The truth is that there is a better method available to you than downloading forms from Transport Canada and mailing them in. Here at the National Vessel registry Center Corp., we have come up with a method that makes licensing easier for you. You can get your BC pleasure craft licence with our help at National Vessel Registry Center Corp. We have all the licensing forms you need here on our website so you can fill out everything quickly on your computer. Just fill out the form, upload your supporting documentation, pay your fees, and you are all set. We take care of the rest for you, passing everything on to Transport Canada for approval so you can set sail without any worries.